The holidays are among us! Got some last minute shopping to do? 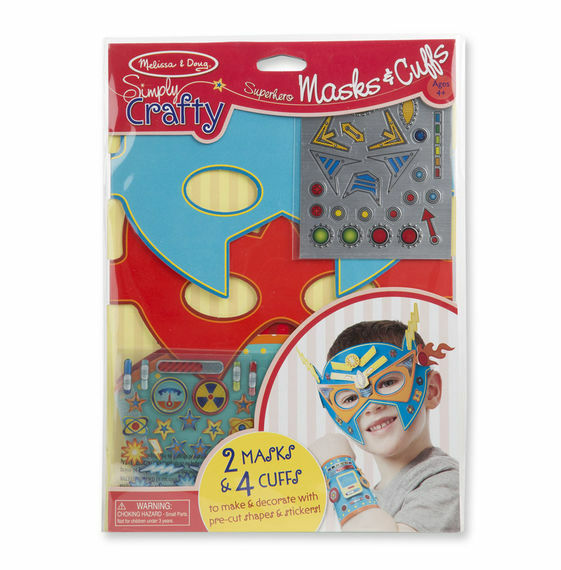 Whether it’s for your kids or their friends, we have got your holiday needs covered. Stop in and let us help you find the perfect gift! 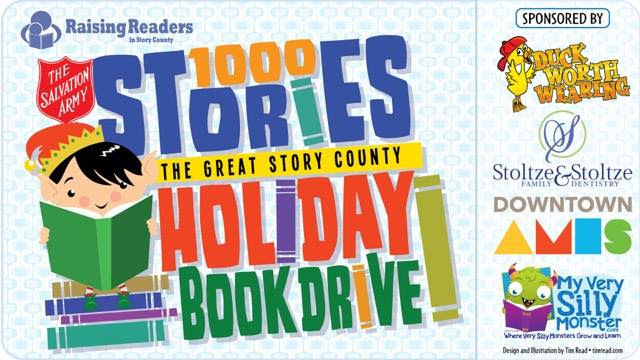 Raising Readers in Story County would like to provide 1000 books to Salvation Army Families of Story County area this holiday season. You can help! You can gift new children’s books by dropping them off at the any of these convenient drop-off locations. Your gift will help 100’s of children of Story County discover new worlds, learn new things, and experience amazing adventures through books. The Snow Magic begins in November with the community Tree Lighting ceremony and holiday season kick-off events. 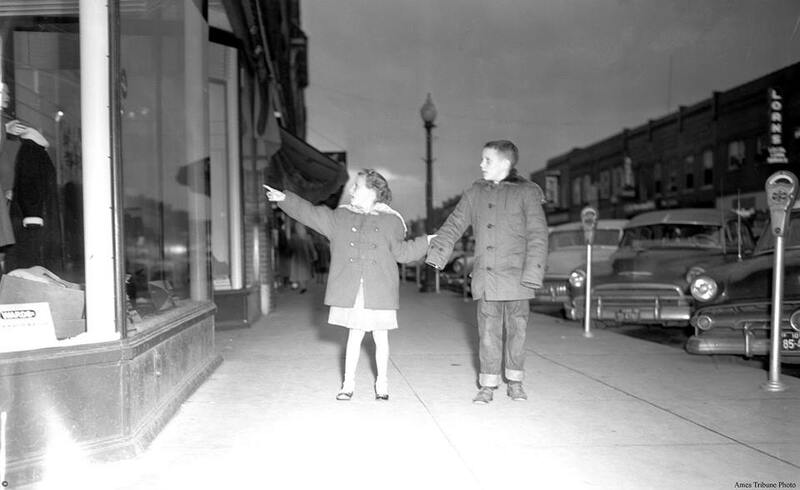 Small Business Saturday is a promotion that reminds the community and visitors of the local benefits of shopping small. 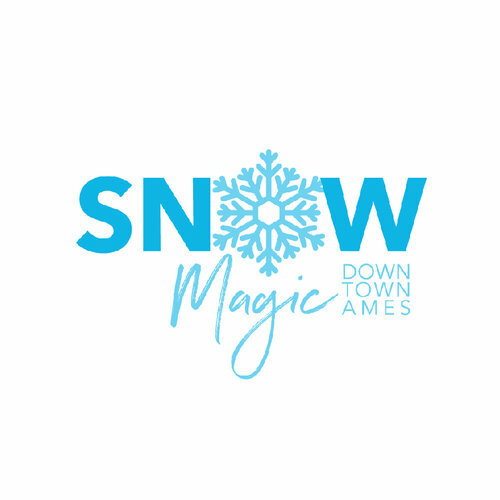 Downtown Ames is a festive area to spend time during Holiday season! Presenting Sponsors: The Loft and Cafe Diem. Supporting Sponsors: Stoltze & Stoltze Family Dentistry, Vision Bank, Della Viti, Gilger Designs, and Scott Richardson State Farm Insurance. A shopping day that needs no introduction. Join us Black Friday for amazing deals!!! Watch our Facebook page for the most up to date deals. Support small business by purchasing Christmas gifts at local shops. We’ll have special deals for the day at both locations so check our Facebook page for updates! ● Spring & Summer! 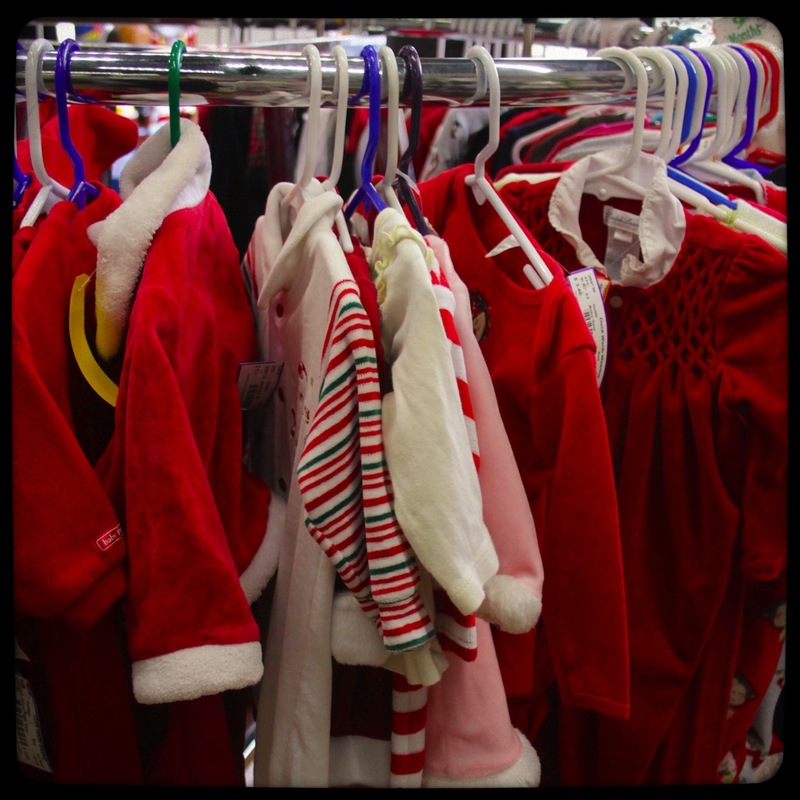 Consignment for spring and summer clothing will begin January 15th. Spring consignment includes short sleeve and 3/4 sleeve shirts. rain jackets, jeans, pants, capris, ankle booties, light jackets, athletic wear, Easter Dresses, dress shoes, soccer and baseball gear, and swimsuits. Adorable Winter hats ~ These would make perfect stocking stuffers, although we completely understand if you can’t wait and pick a few up today. 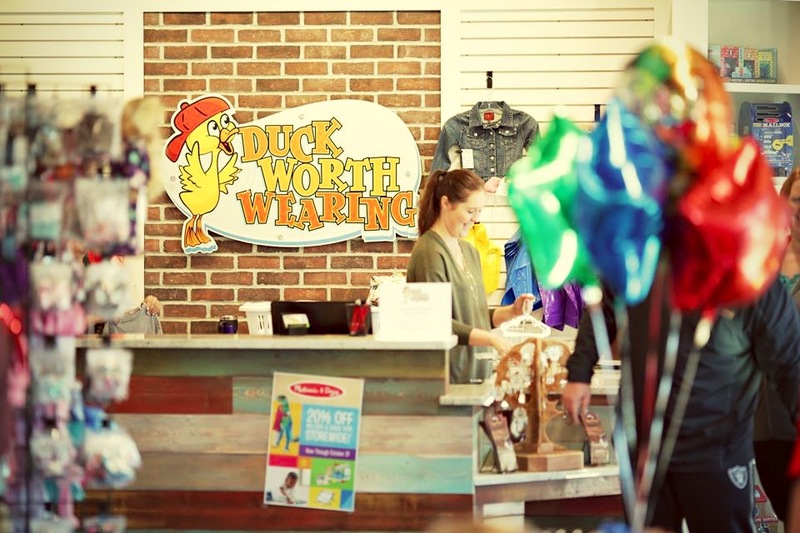 This entry was posted in Newsletter, Toys and tagged Ames Iowa, black friday, Consignment, duck worth wearing, Main Street Cultural Distric, Newsletter, Snow Magic. Bookmark the permalink.